For the last 12 years, Ryan Doyle has set the boundaries and continues to raise the bar in discovering what the human body is capable of, especially when it is not suppressed by what society says is ‘socially accepted behaviour’. Ryan was influenced by movement from age 1, Walking at only 7 months old, he quickly learned about gravity and its consequences when he broke his arm doing a front flip at 3 years old. While growing into his teen years and discovering Jackie Chan, Ryan joined a Korean martial arts class until he got his 1st degree black-belt in KUK-SOOL-WON. Combining martial art skills with self-taught gymnastics, Ryan discovered ‘Tricking’ and went on to become a National Tricking Champion in 2006, 07,09 & 2010. 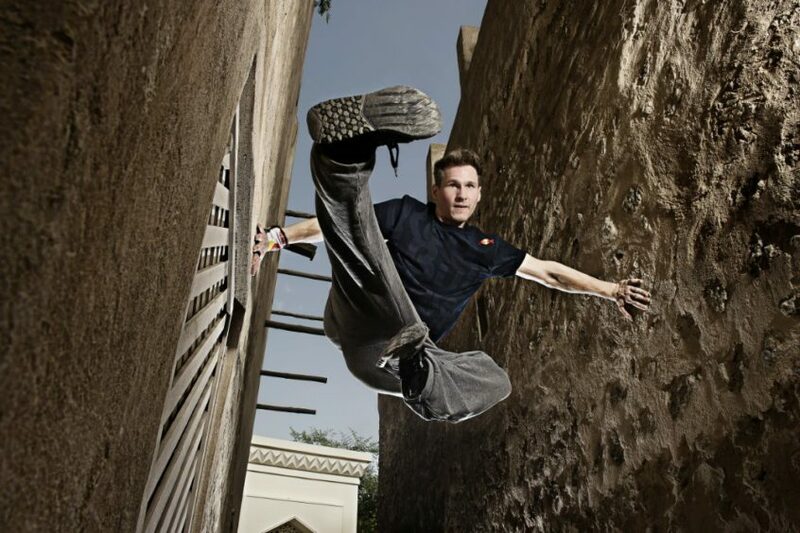 Ryan became the first international Freerunning Champion, winning the Red Bull – Art of Motion in Vienna 2007. Then went on to be the Parkour Ambassador for Red Bull and the Art-of-Motion Consultant. Co-Starring in MTVs Ultimate Parkour Challenge, and Freerunner The Movie, Ryan Continues to be a ‘Voice’ for the discipline of Parkour and delivers the messages of this inclusive art around the world. WFPF (World Freerunning Parkour Federation) adopted Ryan as a founding athlete in 2007 and together with several athletes from the UK, USA and Europe, took the art to America were it exploded into the youth culture. Since then, he has become an international champion, Ambassador of parkour for Red Bull, and the Art of Motion Consultant. Ryan was born in Liverpool, UK in 1984, studied Media at Hope University. 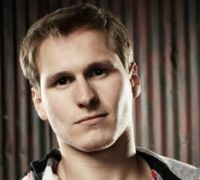 He continues to teach at his Freerunning Academy founded 2004 in Liverpool.